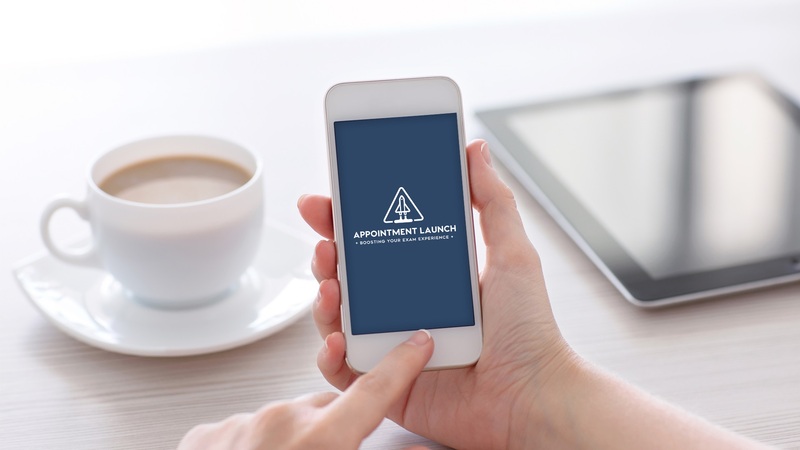 The features of the Appointment Launch mobile application puts your electronic health record in the palm of your hand, streamlines your health care appointments, and empowers you as a patient. Skip the clipboard and improve your family's patient experience! Add any health care provider you use; from dentists to optometrists to primary care physicians. Schedule appointments directly from the application with participating providers. Easily track you and your entire family's personal health information and records. Get notifications about upcoming appointments and relevant health information. Receive specialized education based on your personal health diagnosis and individualized needs. Securely store and access all your family's health information in a HIPAA compliant mobile application.